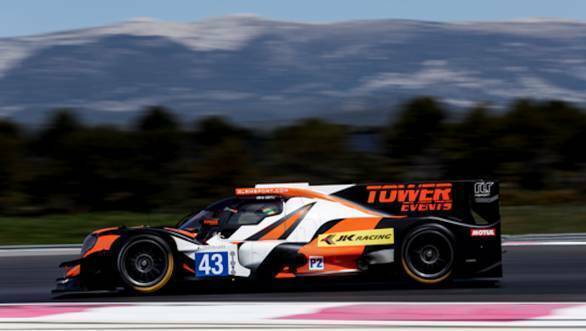 Arjun Maini made his European Le Mans Series debut at the 2019 season-opener - the 4 Hours of Le Castellet - on the 14th of April. 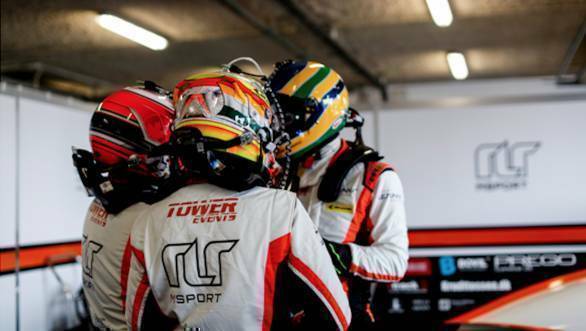 The 21-year old, competed for the RLR Msport team, alongside Brazilian driver Bruno Senna and gentleman driver Johan Ferano. The race, held at the Paul Ricard circuit, had a total of 40 competitors. The RLR squad's weekend wasn't entirely easy, though. The team had a issue with a damper on their LMP2 car, which prevented them from qualifying any higher than 11th. Despite this, they managed to recover three spots over the four hour race, eventually finishing eighth. Maini set the second-fastest lap-time of the race, three-tenths off the fastest lap-time of the race. He proved to be on pace all through the weekend, even managing second overall during the weekend's free practice session, in what was a competitive grid. Speaking of his weekend, Maini said, "This was definitely a very interesting weekend for me, it's the first time I've raced in this format (endurance racing) and I managed to adapt quite quickly. The team did a great job with the car and Bruno was very helpful in terms of adjusting my driving style from Formula cars to Prototypes. John drove a good stint as well and he is improving rapidly. 8th is definitely a strong foundation to build upon and if we can improve on a consistent basis, I have no doubt that we will be fighting towards the front of the grid." The second round of the championship is scheduled for Monza in a month's time.